I bet you do this too! 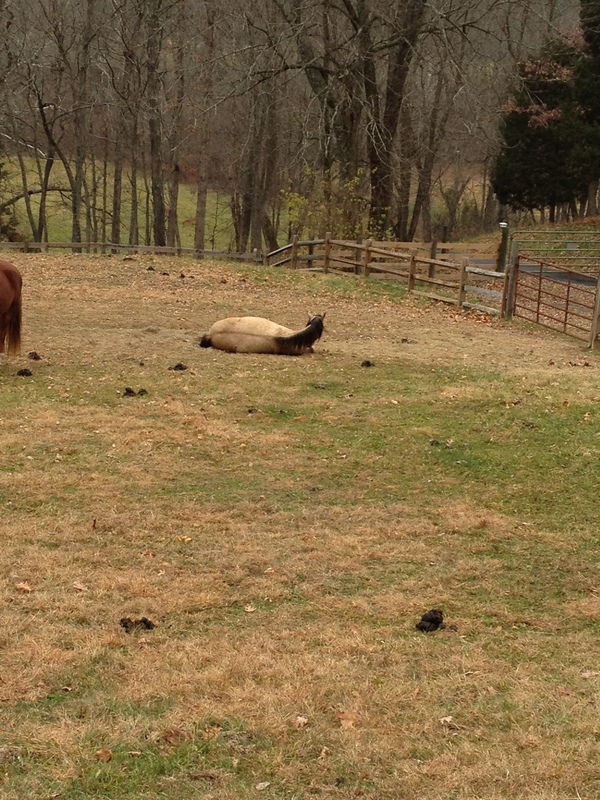 How do you feel when you look out at your horses and see this? Which horse did you see first? Which horse did you see first? Do you look again? Real careful? 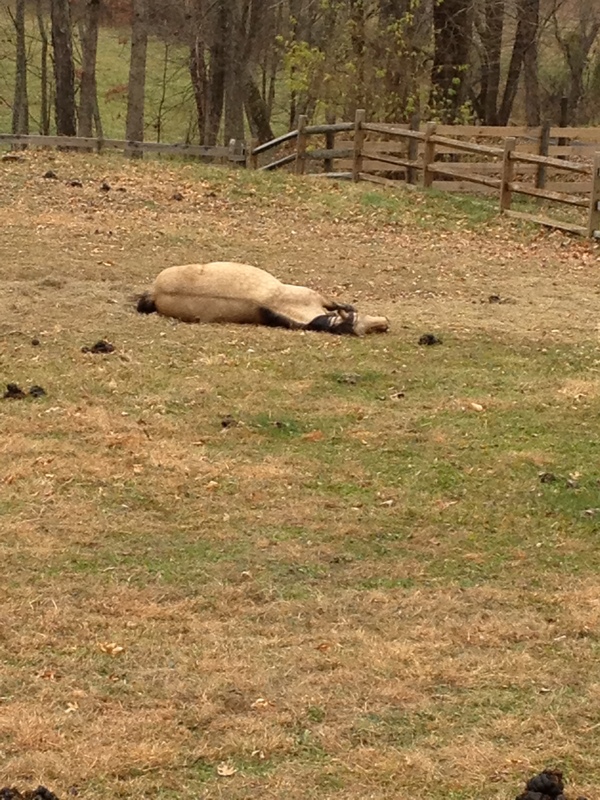 “Ahhh, that horse is just sleeping,” you tell yourself. Then, you turn around to go inside, and somehow a clap of your hands and clucking sound just happens. 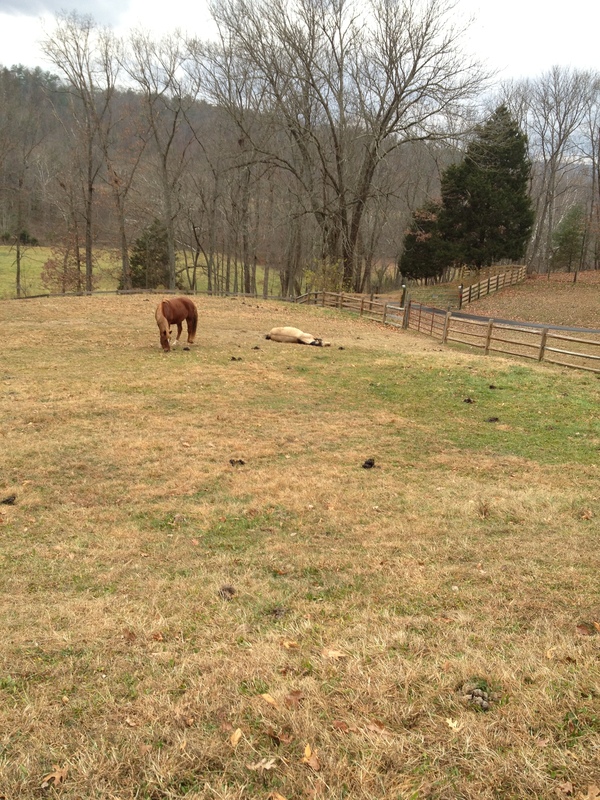 On a quick “I’m not worried” motion you glance around to see you have woken your horse up! A quick glance back to find you have woken up your horse! With a sigh of relief you go back in the house!